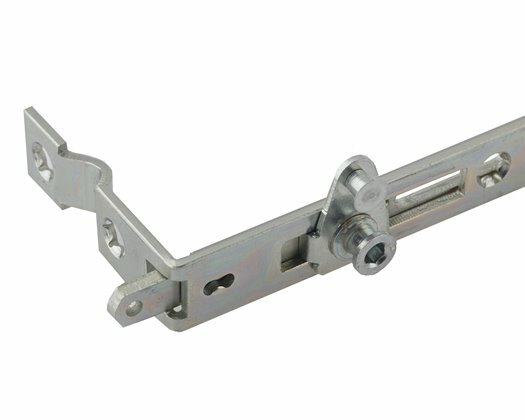 Nationwide supplier of market leading window and door hardware for the trade. Alongside our own exclusive range of premium hardware, Quantum, we also focus on strategic partnerships with many of the market-leading hardware brands for the window and door industry. We carry thousands of products in stock from top manufacturers, available for nationwide next day delivery. For first-class customer service and one of the most comprehensive ranges of hardware, talk to our friendly team on 0113 243 2255!